Everyone knows that some places around the world and some objects give off a lot of radiation, such as nuclear power plants, cell phones, microwaves, nuclear bombs, and Chernobyl, for example. However, most people don’t realize that some everyday items around them are giving off low levels of radiation on a regular basis. These items, when consumed or kept nearby in large quantities, could very well give you radiation poisoning, so be wary of your surroundings. Here are ten items you probably didn’t know are radioactive. 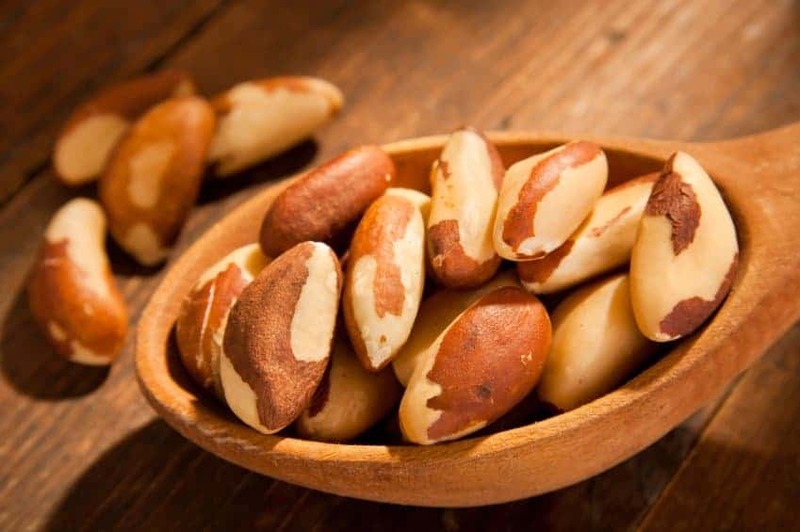 Most people don’t know this but the Brazil nut is actually one of the most radioactive foods in the entire world. Eating a handful of them certainly won’t hurt, but in extreme cases, your poop and urine will turn radioactive from consumption. 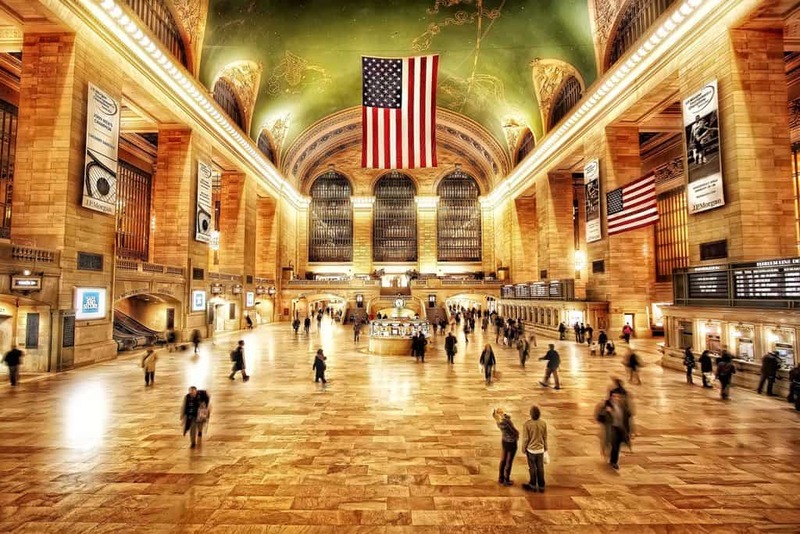 Grand Central Station, located in New York City, is the biggest railway station in the entire world. However, the walls of the station were built using granite, which holds a ton of natural radiation. The radiation levels produced exceed those of nuclear power plants. 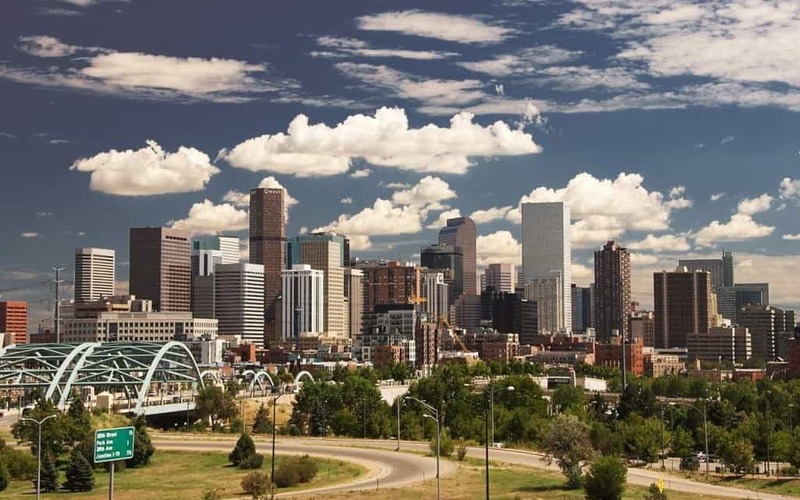 Denver, Colorado, despite being a really nice place to live, is actually the home of a ton of cosmic radiation due to the city’s natural height. The population receives twice as much levels of radiation than those who live closer to the sea level in the country. 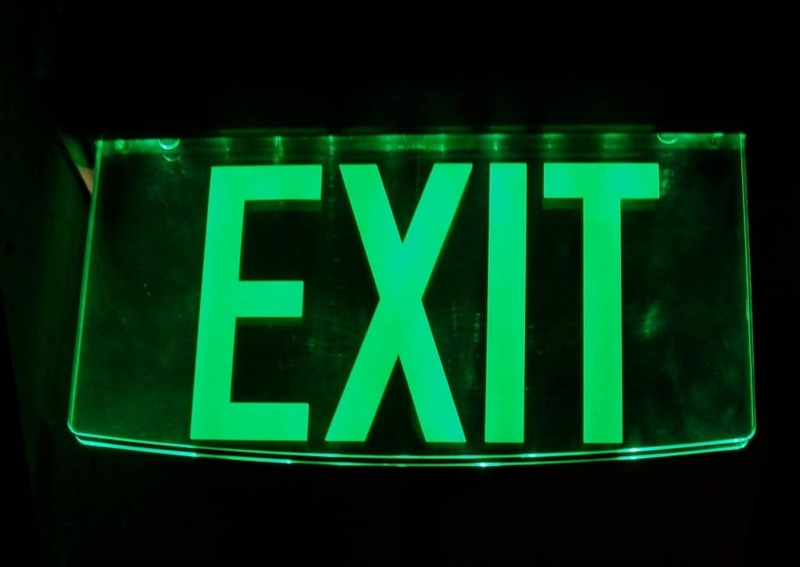 The exit signs you see posted around your school or office – yeah, the ones that glow bright red or green – are actually incredibly radioactive. The lighting is an isotope of hydrogen known as tritium, which is made with radiation. 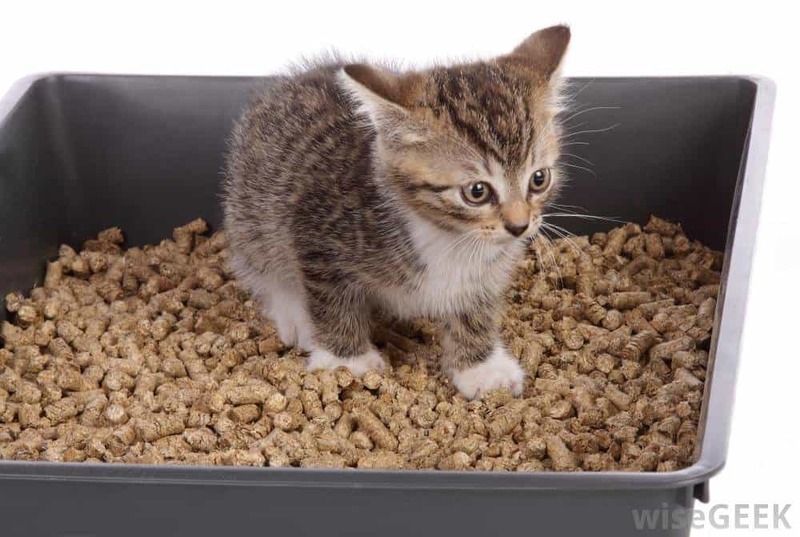 Your cat may find the smell of kitty litter to be enticing, but the reality is that those specks actually contain uranium and thorium to soak up the poop and urine, both of which are radioactive to human beings in large doses. 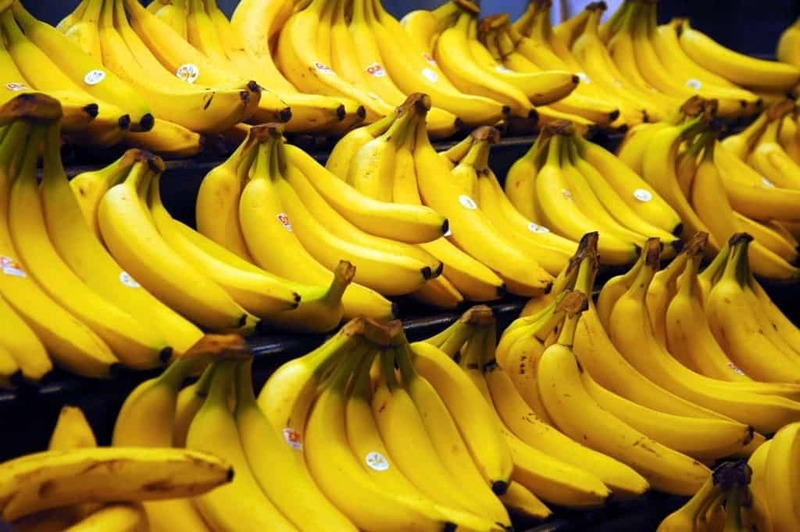 Bananas, much like Brazil nuts, produce tiny quantities of radiation, though not enough to harm a human being when eaten alone. Thankfully, you would need to eat around 5,000,000 to get any type of radiation sickness. 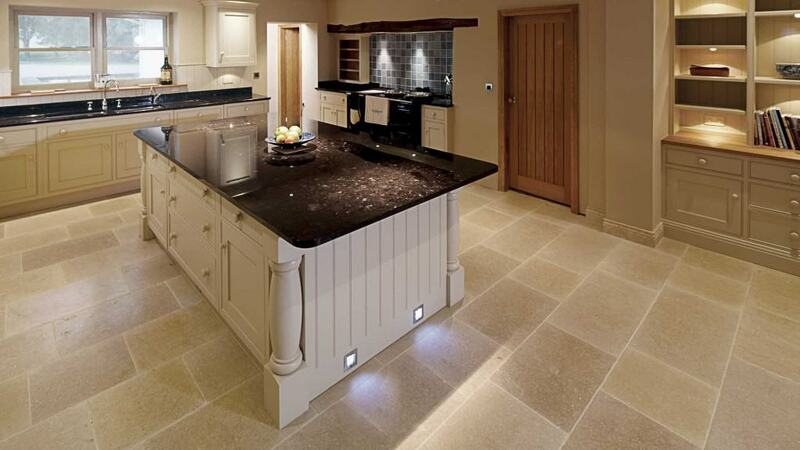 As we previously learned, granite is perfect for emitting high levels of radiation, so if you have a granite kitchen worktop in your home, then chances are high that you’ve been subjected to levels of radiation for years now, though it is naturally-occurring. Cigarettes have never been healthy for the human body, but most people probably don’t know that these little death machines also contain radiation in low doses. 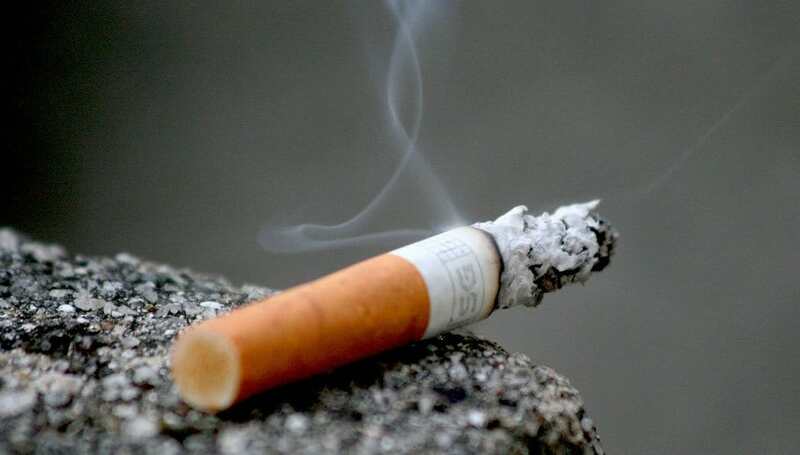 Heavy smokers tend to deposit these chemicals into their bodies, which lead to cancer. Your grandparents probably have a lot of old pottery or glassware laying around their home, so you should be wary of those with distinct colors. 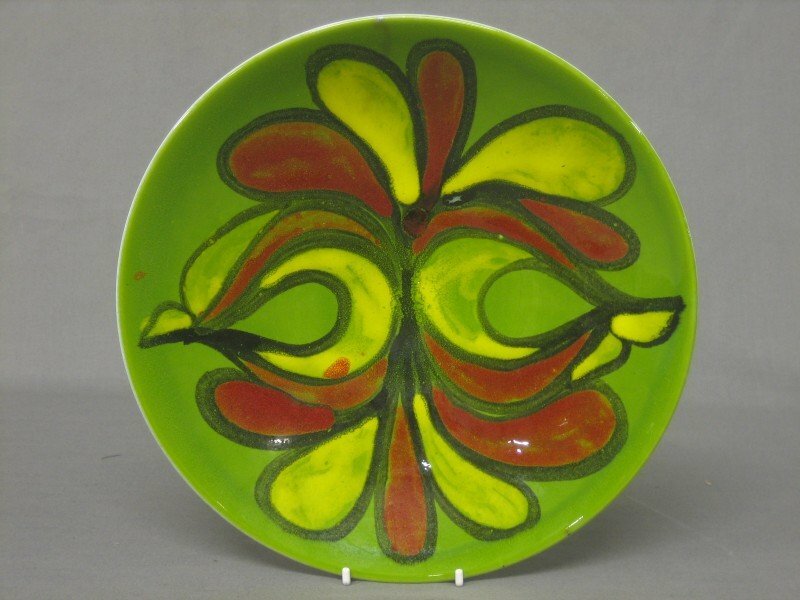 Red and orange contains high levels of uranium if the pottery was produced in the 60s. 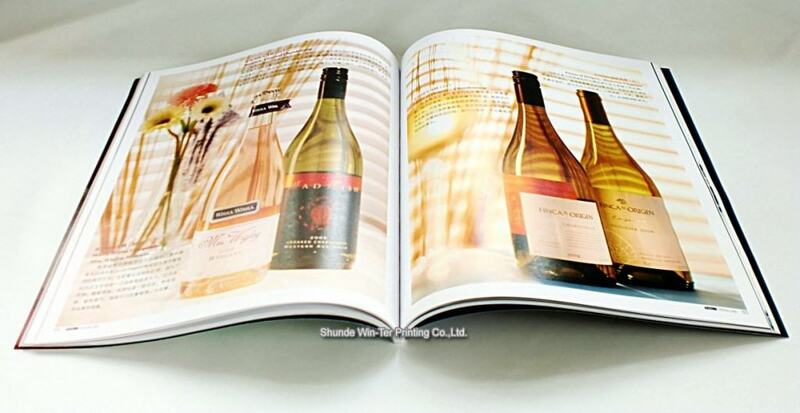 For magazine publishers looking to print nice, glossy paper, they should probably known what makes the paper look so pretty: uranium and thorium. Both are radioactive materials that can cause harm in high doses, though your magazine won’t kill you.